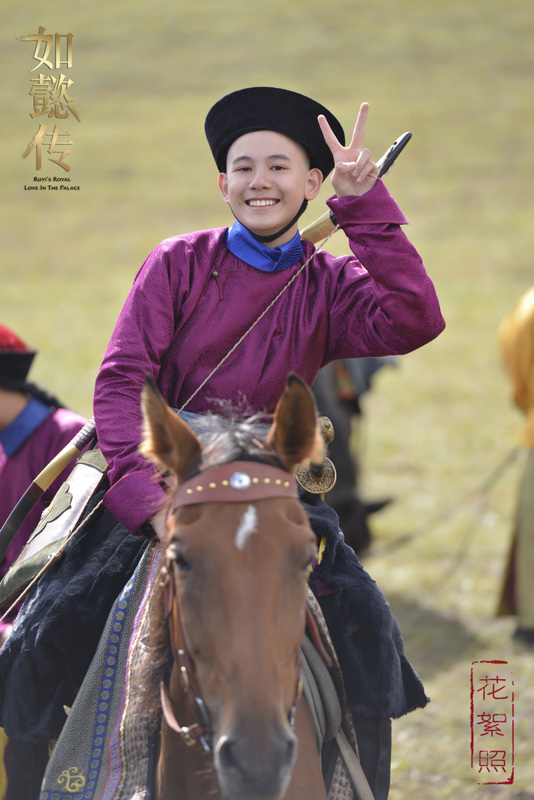 Hu Xianxu may not be a household name, but you've probably seen him as the kid actor in this drama and that. 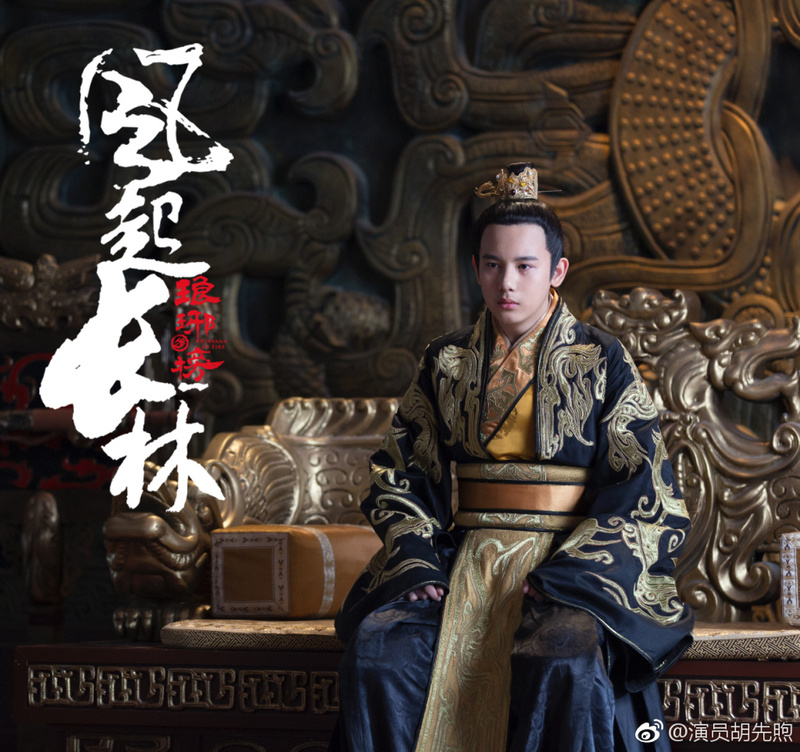 He played a student in Always With You, Liu Ye's son in Old Boy, the teenage King in Nirvana in Fire 2 and Emperor Qianlong's son in Ruyi's Royal Love in the Palace. These are just the ones off the top of my head. The young actor was recently spotted with a girl and although no answer was given then, Hu Xianxu confirmed the rumors shortly by tagging the mystery lady on weibo. 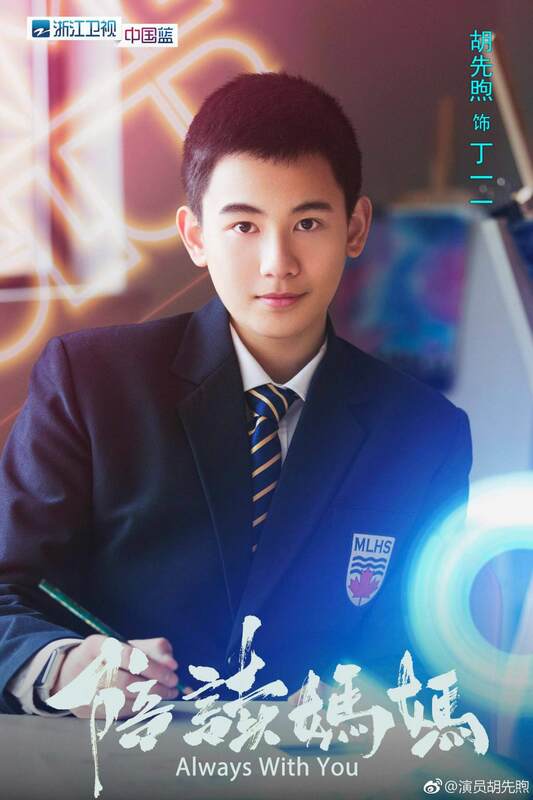 He writes, "Fall in Beijing, the zoo yesterday, the homework assigned by teachers, I like them all @DZ阿阿阿." 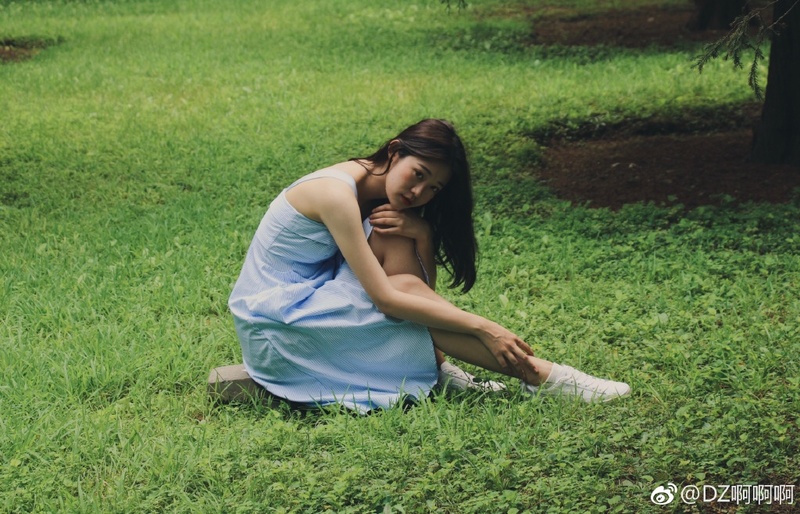 She writes back, "The falling leaves at school and your smile everyday, I like them all @HuXianxu." Oh, young love! In an industry where men in their twenties or thirties are referred to as fresh meat, what does that make our young actors born in 2000? I keep thinking of them as child actors, but they're actually 18 years already and off to college. Hu Xianxu and his girlfriend are classmates at the Central Academy of Drama. School just started and the freshmen took a group photo to commemorate their first acting class together. 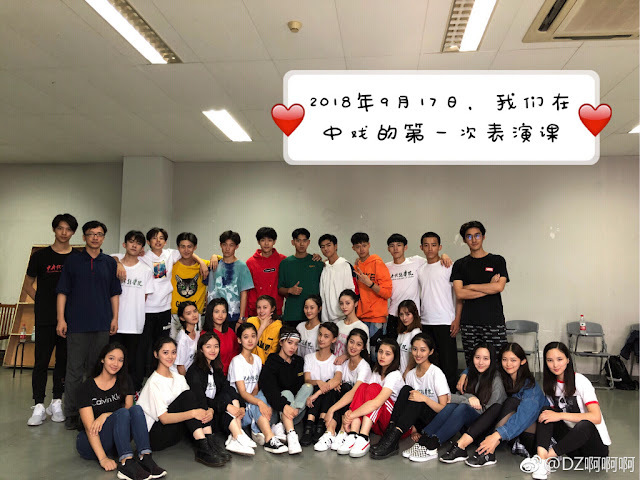 Jackson Yee and Li Landi are in the same class too. Good for him. Totally normal for a young man and better to be honest straight away than build up the fake image like some young actors leading to all kinds of drama when they are exposed. I'm really impressed by his acting in Nirvana in Fire 2 and it seems like he wants to be an actor rather than idol. I loved his acting in Old Boy. I predict by his popularity now in many of the popular dramas this year, he's gonna be pretty popular in the future of his career. I wish him luck in his career. This is the moment I realized I haven't accomplished anything great in my life lol.